Stop by Marvel’s booth at San Diego Comic-Con because there’s going to be an exclusive poster featuring “Marvel’s Agents of S.H.I.E.L.D” and “Marvel’s Agent Carter” free to attendees while supplies last! Artist Matt Ferguson, known for his work with both Marvel Studios on the Phase 1 box set and MONDO, created this piece that is the first to feature both “Marvel’s Agents of S.H.I.E.L.D.” and “Marvel’s Agent Carter.” This poster will only be available at Comic-Con International and only at the Marvel Booth, #2329. 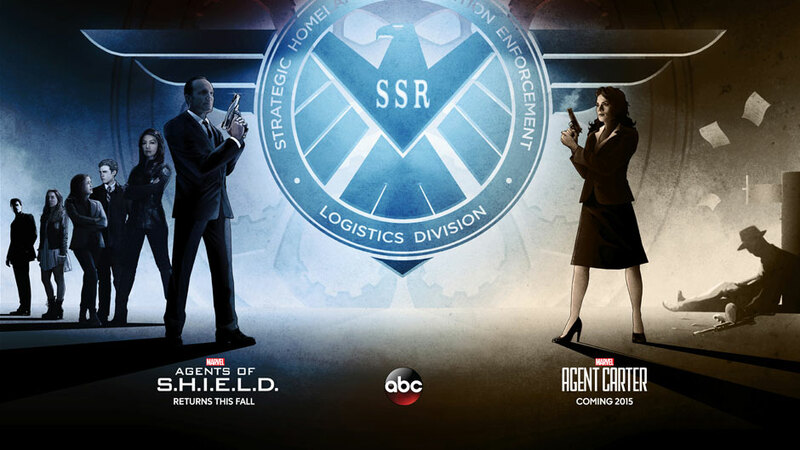 Prepare for the return of “Marvel’s Agents of S.H.I.E.L.D.” on Tuesday, September 23 at its new time of 9 p.m. ET by picking up one of these free posters, but quantities are limited, so act fast!